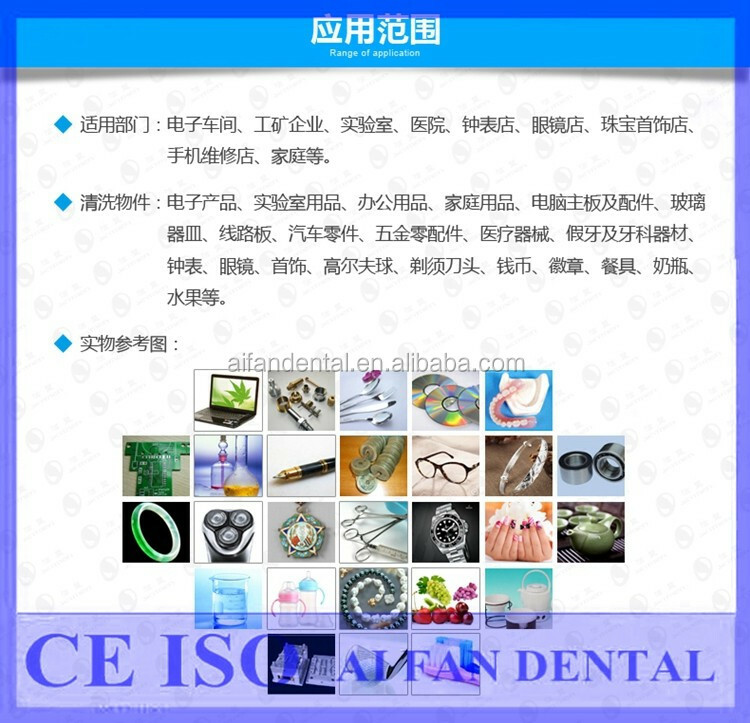 certifications: CE and RoHS and ISO9001. 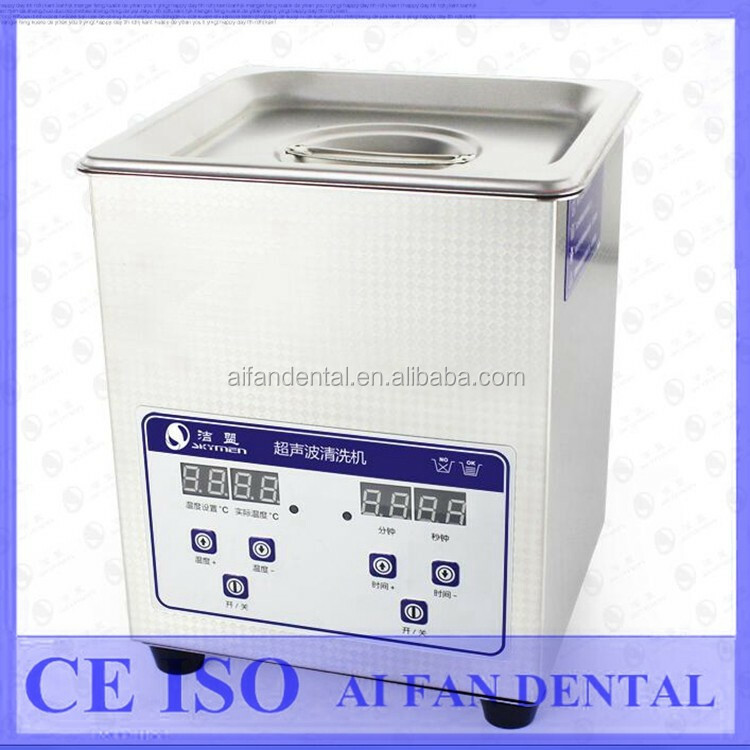 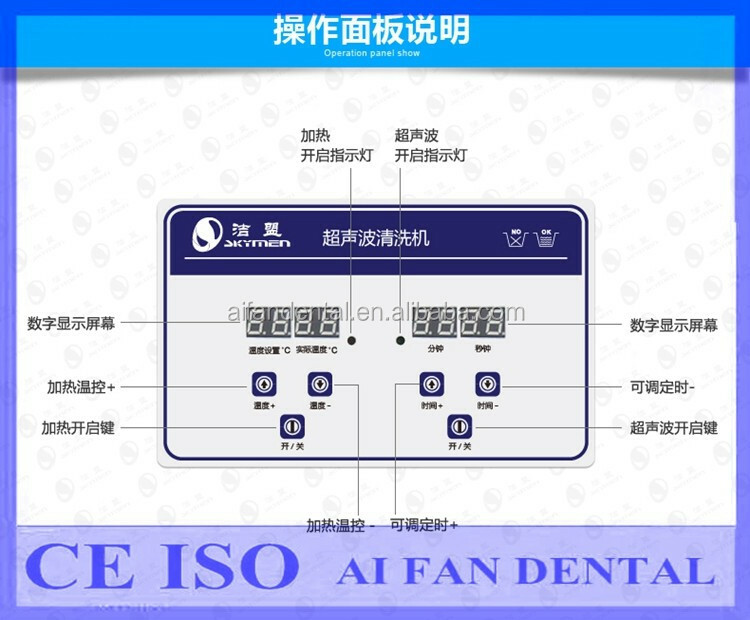 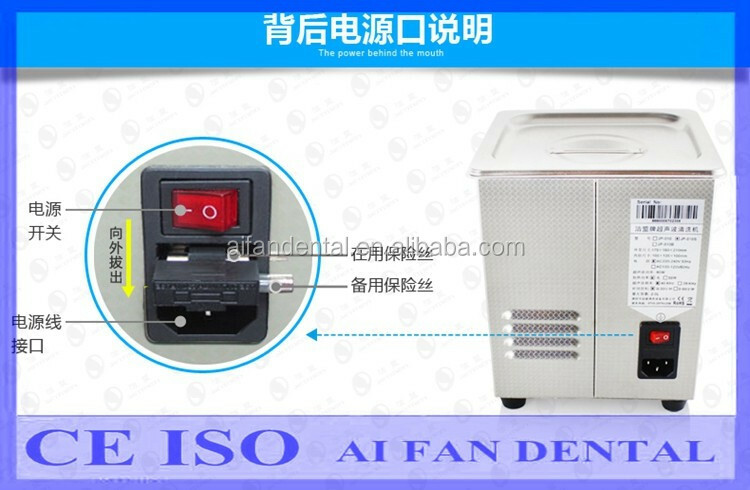 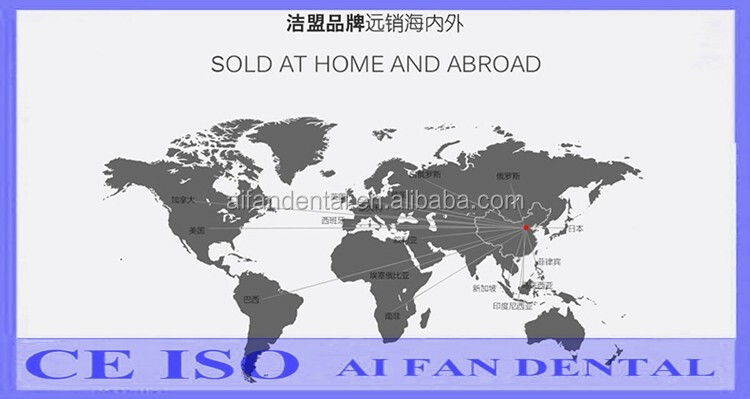 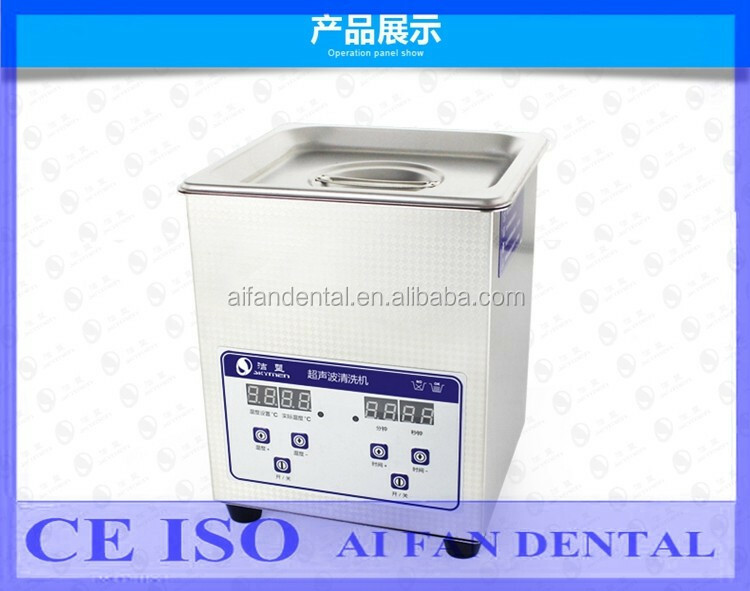 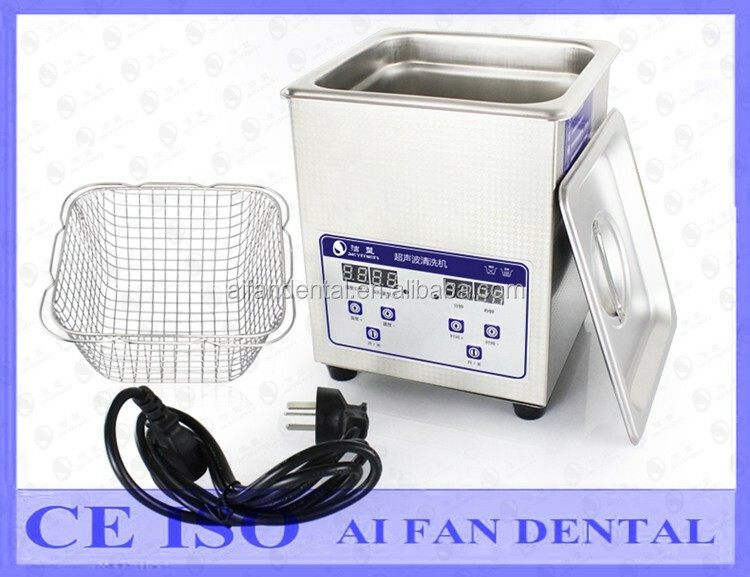 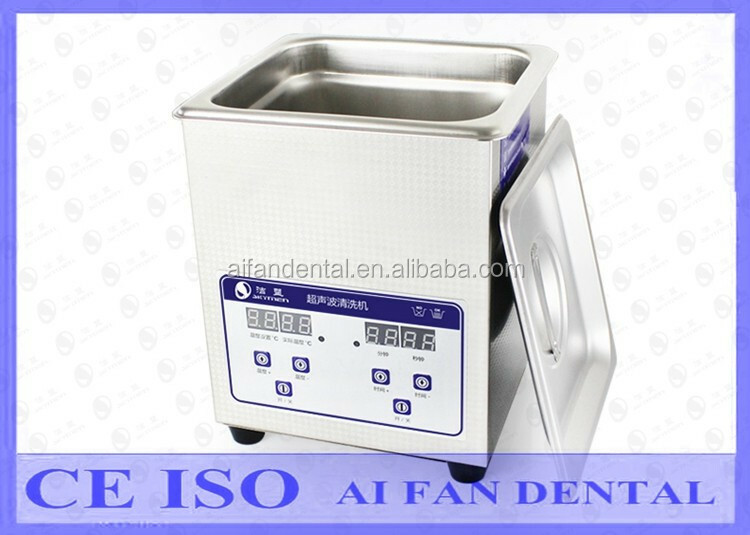 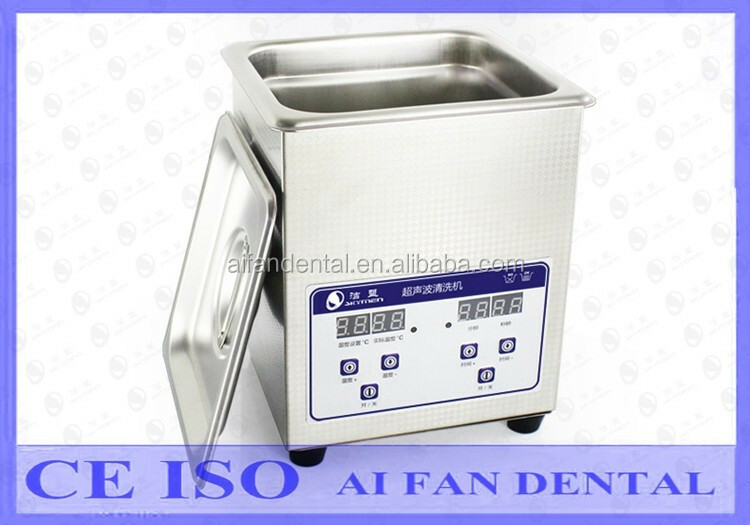 Maintenance, keep ultrasonic cleaners in dry warehouse home etc. 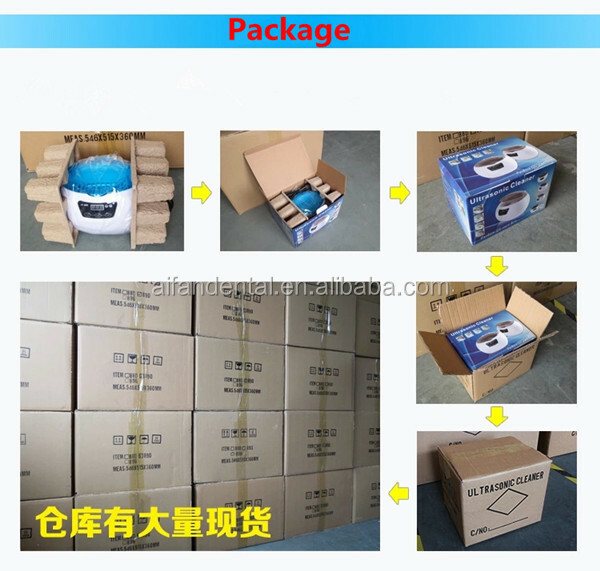 We are welcome to your orders !